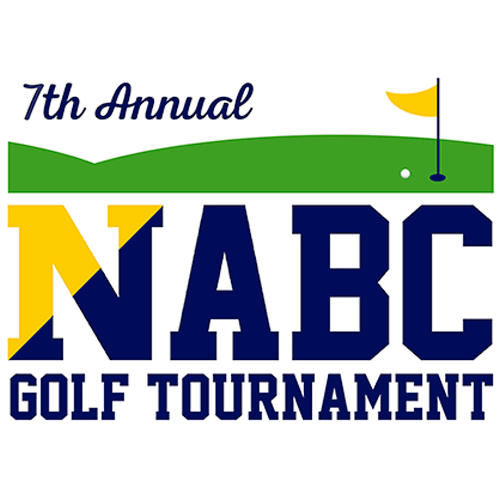 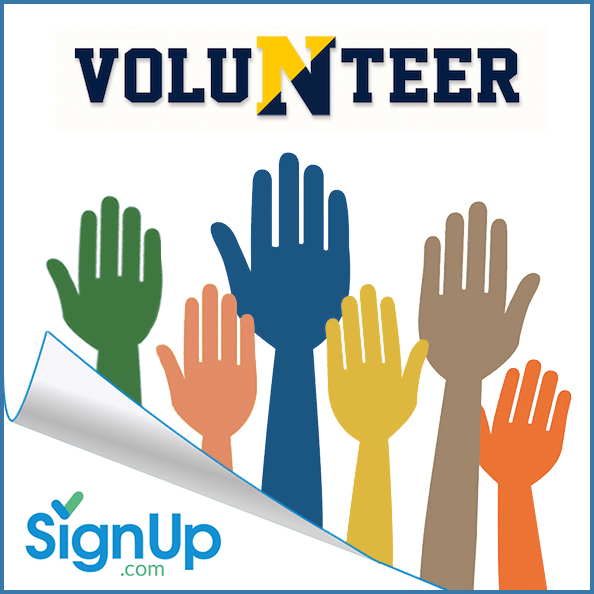 The NABC is in need of volunteers to work at our seasonal concession stand. 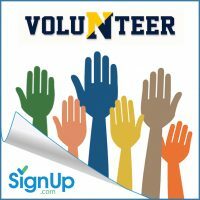 Please click the link below to see what our current needs are and learn more about our other volunteer opportunities. 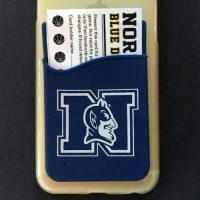 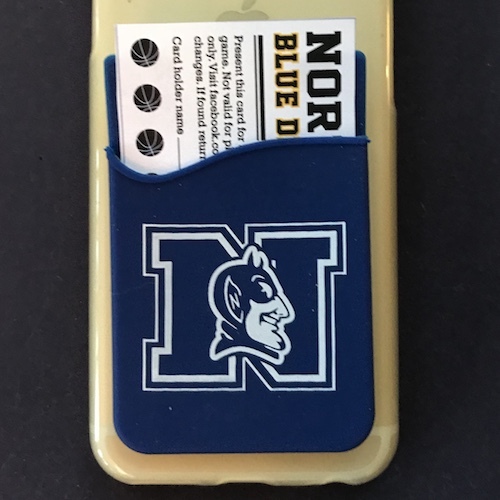 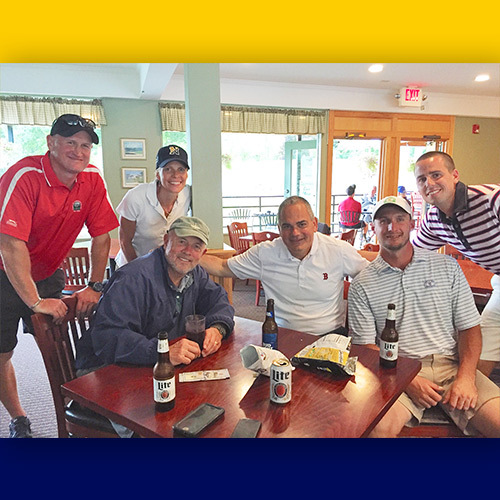 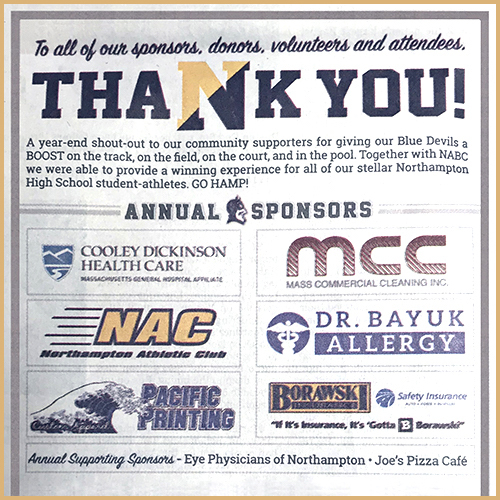 A year-end shout-out to our community supporters for giving our Blue Devils a BOOST on the track, on the field, on the court, and in the pool. 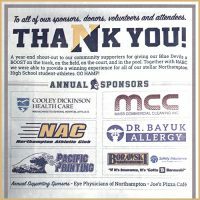 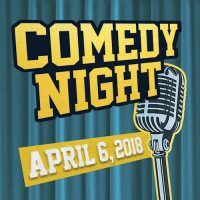 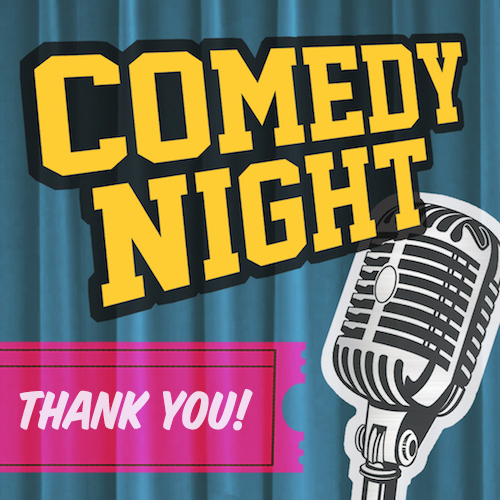 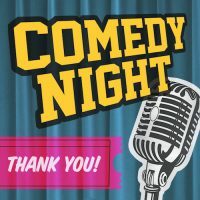 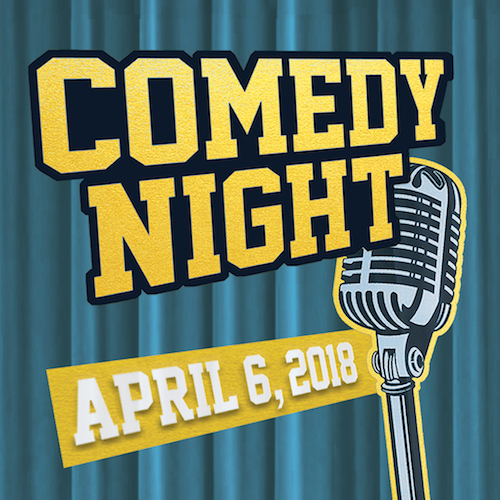 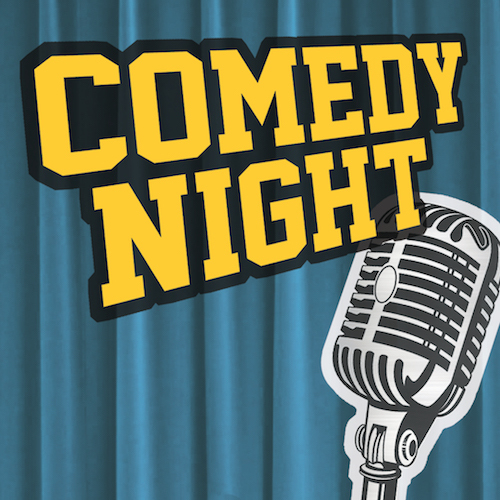 The Annual NABC Comedy Night was a big success thanks to the support of our sponsors and all of the people who attended who attended the event.